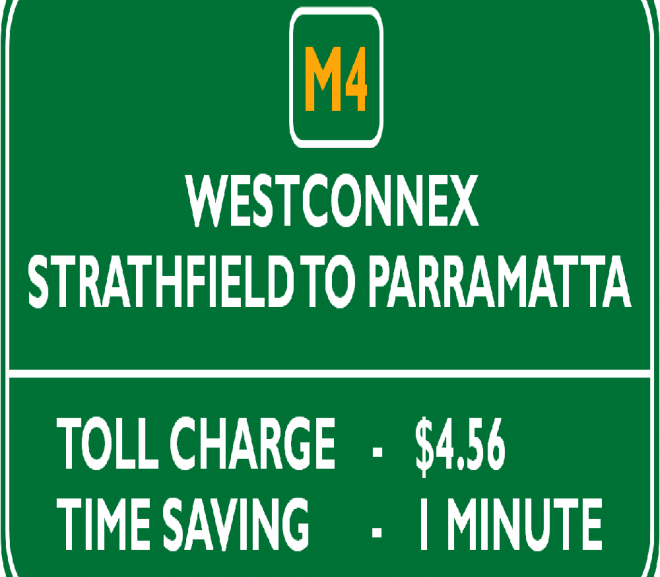 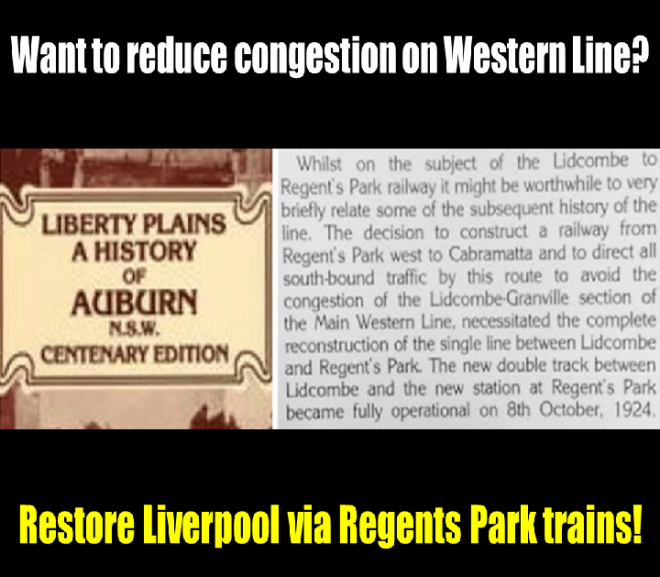 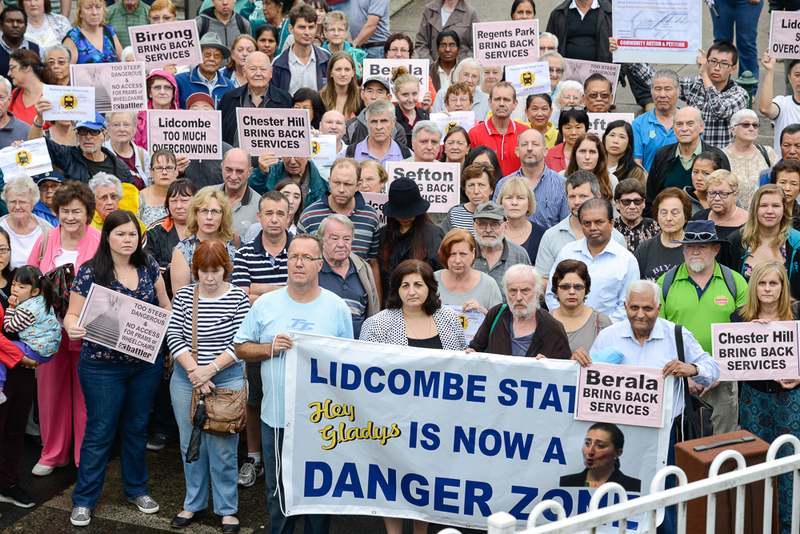 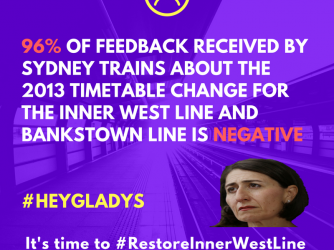 Transport for NSW fails to answer questions about Inner West Line changes and increasing travel times for Lidcombe – Harris Park commuters! 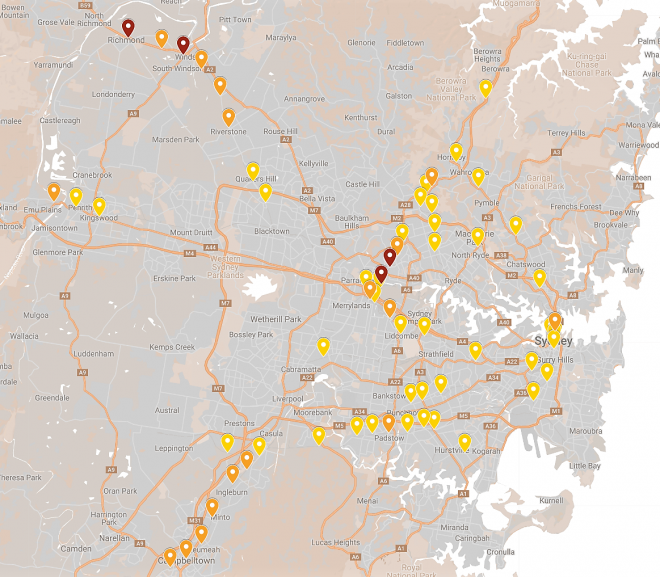 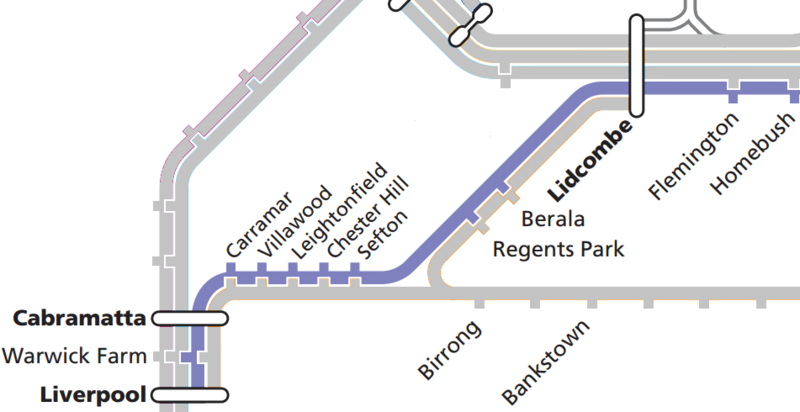 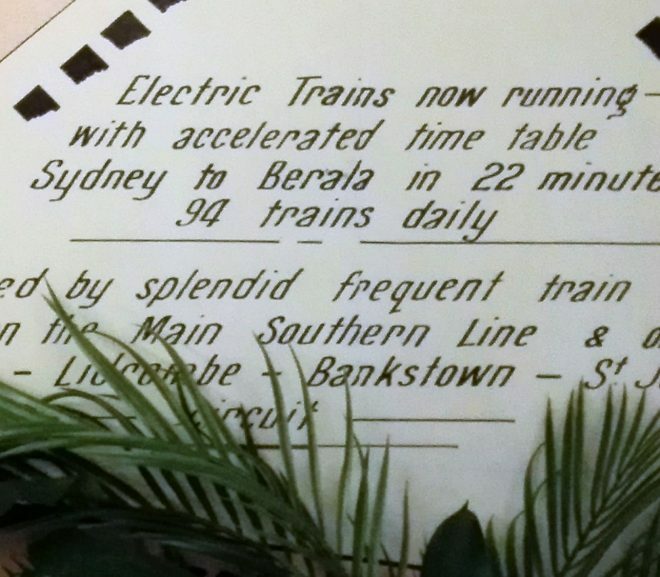 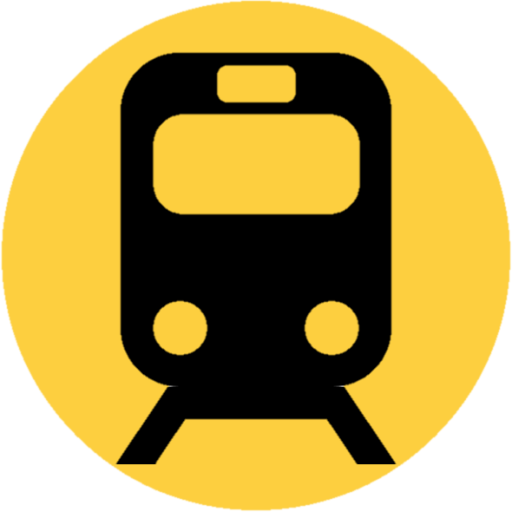 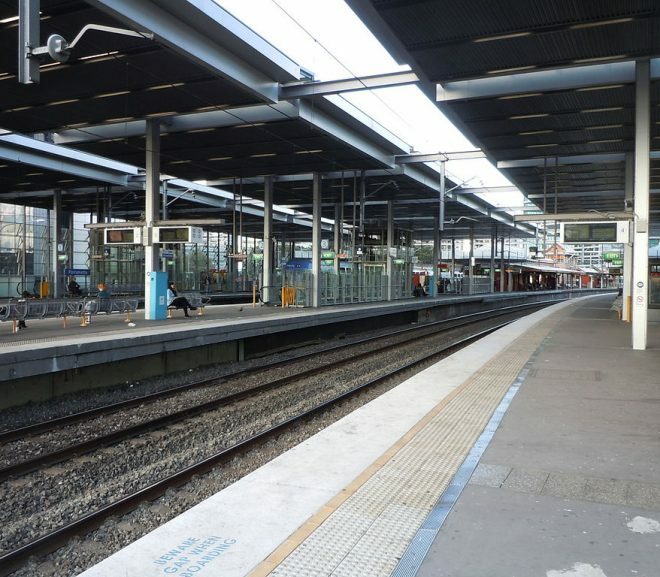 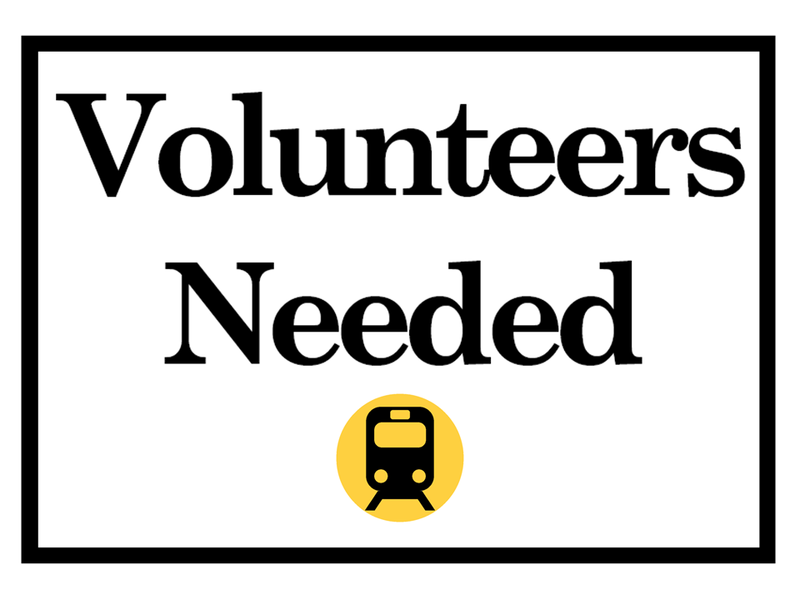 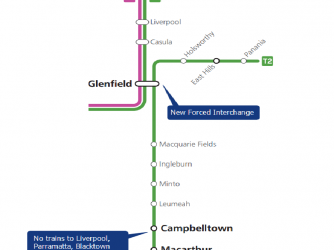 No reason why Inner West Line can’t be reconnected to Bankstown & Liverpool via Regents Park given that track capacity exists for its Parramatta extension. 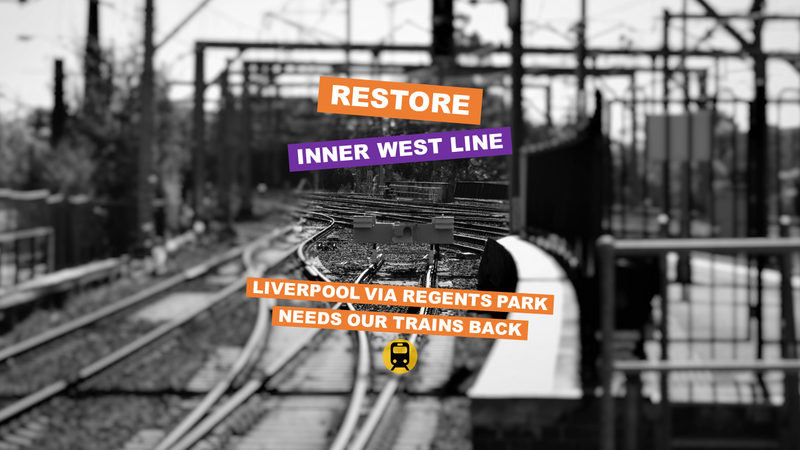 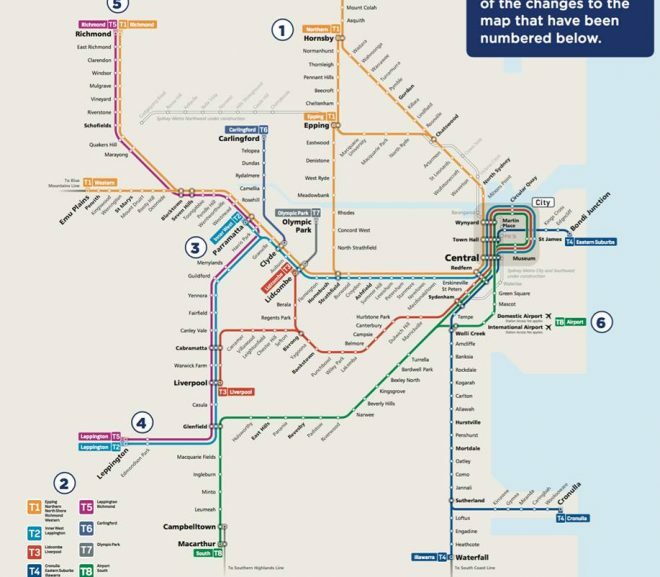 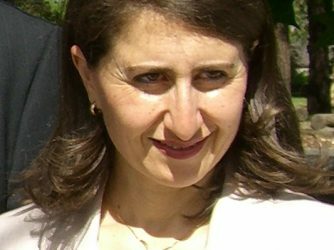 Gladys Berejiklian announces more cuts to South West Sydney trains on T2 Inner West/South Line and refuses to reinstate Liverpool via Regents Park services.